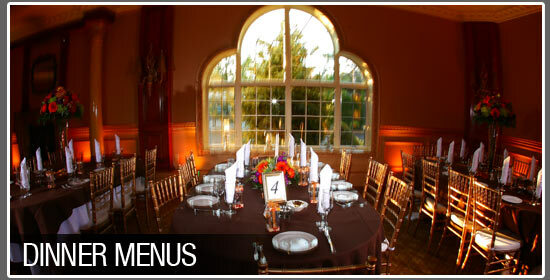 are looking for an elegant gathering place to hold your wedding or special occasion please consider Ariana’s Grand. Ariana's Grand services hundreds of local companies in the Tri-State Area! 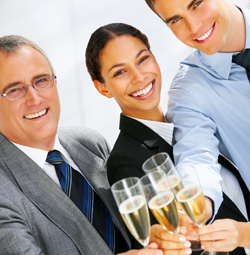 We offer a unique experience for any function. 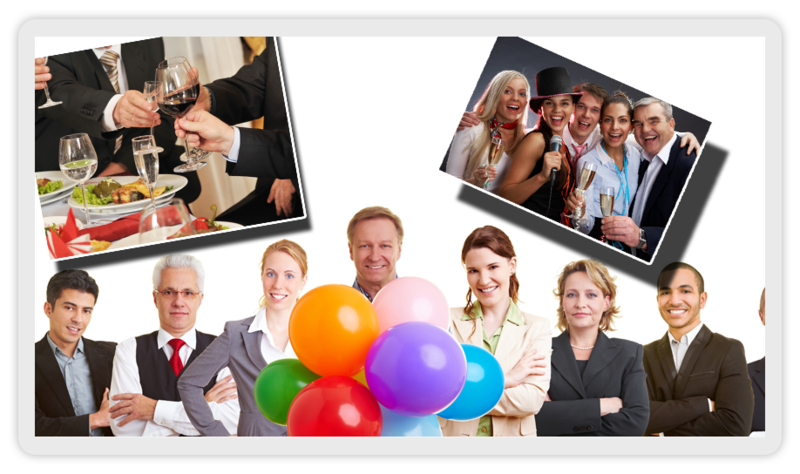 Retirement Parties, Corporate Meetings, Holiday Parties and Much More! 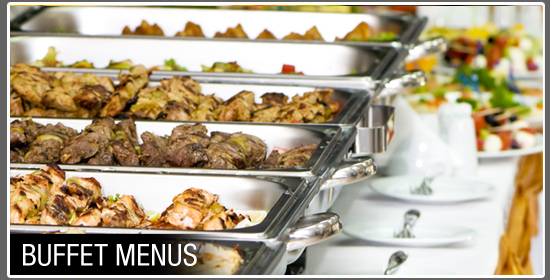 Call, click or come by our facility and let us prepare an amazing culinary experience for you and your co-workers! Our Chefs only prepare your food with the best ingredients. We make all of our food fresh, never frozen! Plus you get the added benefit of our Secret Family Recipes! We know times are tough! Call us today and we can work out a package just for your budget! Call our wedding consultants to schedule your next complementary tasting.